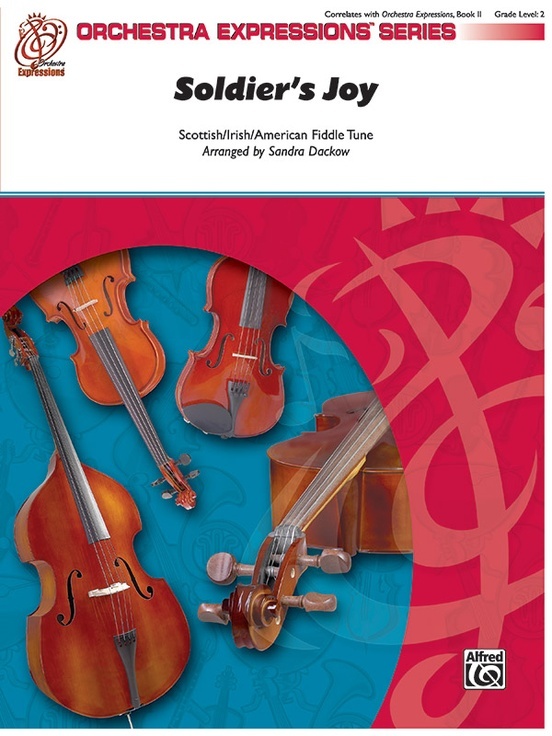 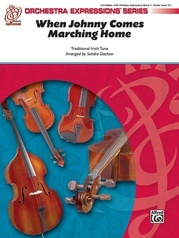 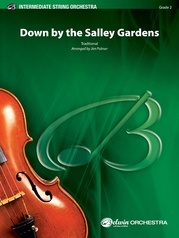 "Soldier's Joy" arranged by Sandra Dackow is a familiar fiddle tune that will be a great way to open or close any concert. 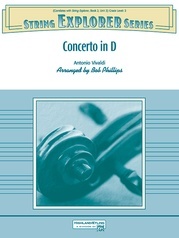 Teaching a variety of string techniques, this piece will feature all of your players on both the melody and the accompaniment. 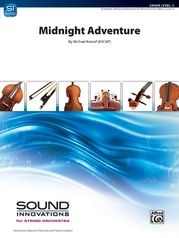 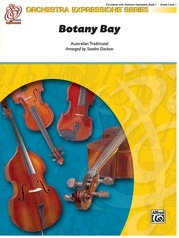 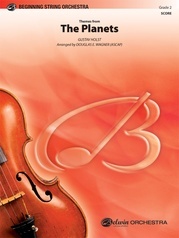 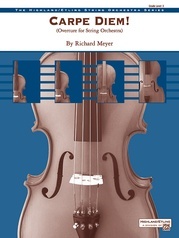 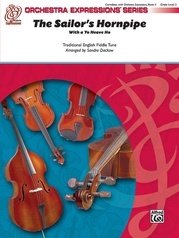 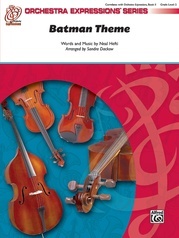 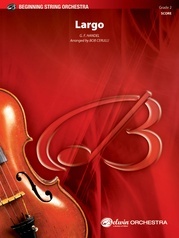 Correlated with Orchestra Expressions, Book 2, this arrangement will inspire your students to increase their tempo to create an exciting performance!